Sergio Murilo ['Marcianita'] & Celly Campello ['Banho de lua'] at the lobby of Teatro Record on the night they received their Chico Violas. newspaper advertising Chico Viola's big night. Radiolandia #347, 1st February 1961. The ‘Chico Viola’ Award was becoming bigger every year. 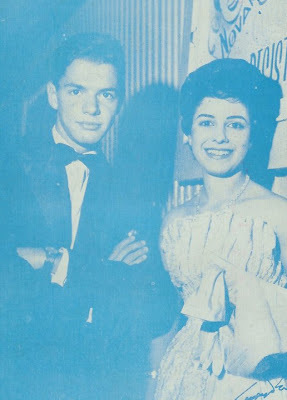 In 1960 they bestowed 33 awards – being 30 for singles and 3 for albums. Celly Campello, Brazil’s sweetheart, was the biggest attraction again with ‘Banho de lua’ [Moon tan]. It was so big that even comedian Zé Fidelis’s ‘Banho enxuto’ [Dry bath] a parody of this Italian rock originally done by Mina as ‘Tintarella di luna’ [Moon tan] was a big hit. Brazilian rock’n’roll showed that it was in the big league when its covers turned out to be better than the originals. Try and listen to ‘Banho de lua’ by Celly Campello and then compere it with ‘Tintarella di luna’ by Mina and judge it for yourself. Odeon assembled the best session musicians to accompany Miss Campello’s melodious renditions. 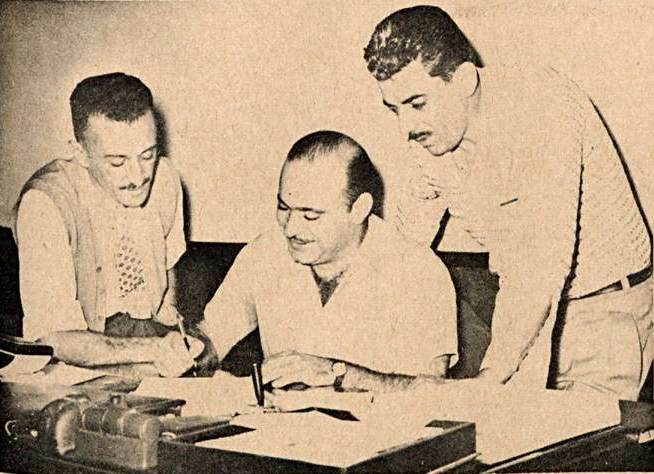 Titulares do Ritmo [see 1958's Playings' 'Love me forever'] a vocal group of blind men who were the best around town did the background vocals for Celly’s recordings. They didn’t get credited because they belonged to RGE. comedian Zé Fidelis had novelty-parody 'Banho de lua' on top. Brazilian rock-ballad singers were really top-of-the range. Copacabana released Ronnie Cord singing Brian Hylland’s ‘Itsy bitsy teenie mini yellow polka-dot bikini’ and it went to number one. 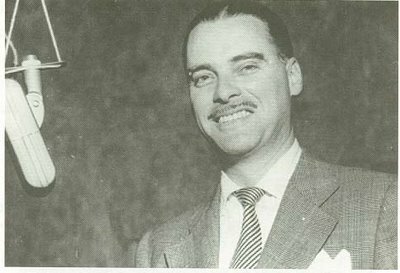 No one knew it then but Ronnie Cord was actually a Brazilian young man called Ronaldo Cordovil whose father, Herve Cordovil, was Copacabana’s manager-director that had been a famous musician songwriter since the 1930s when Brazilian pop music had its heydays. 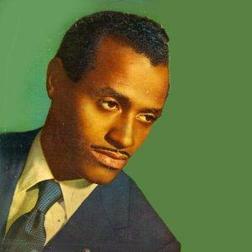 Ronnie sang in faultless English and was at first introduced as a ‘foreign act’. A few years later he switched back to his native Portuguese and had a second career stretch. I may be biased but I think Ronnie’s version is better than Brian Hylland’s. I was only 11 years old when I heard Ronnie’s version so it stuck in my memory as the best. 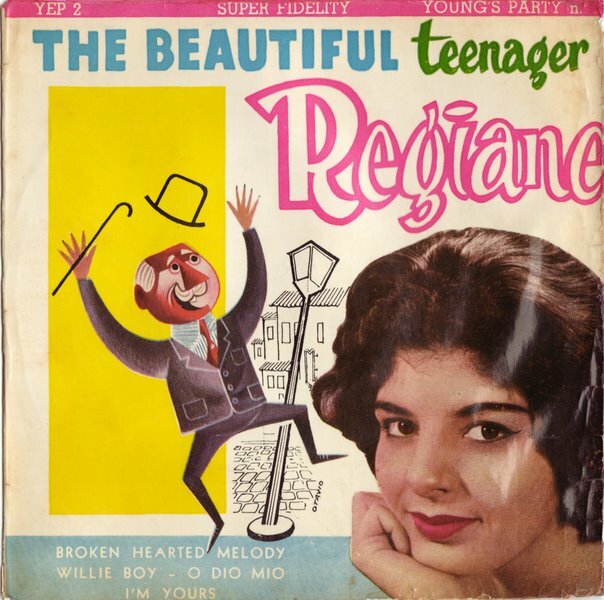 Regiane was newest label Young's answer to Odeon's Celly Campello. Talking about Brazilians singing in English, well, this year we had a new record label called Young that started recording local talents singing in the English language. Regiane’s ‘I’m yours’ is maybe the best example of the many talented young people who recorded for the new label who had DJ Miguel Vaccaro Netto as manager and producer. Regiane was an excellent singer and she could really swing. It’s a pitty she never showed her true potential in more recordings. She did the same as Celly Campello: she got married and abandoned show business. 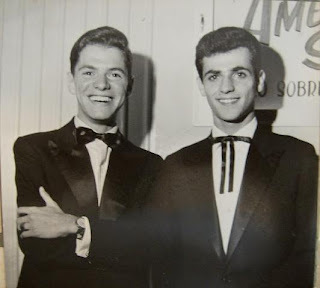 ‘I’m yours’ is actually a 1952 Eddie Fisher tune re-made at Young as a ‘rock-ballad’. Carlos Gonzaga was awarded for the third time for ‘Eu canto assim’ [I sing this way] a cover of Buck Owens’ ‘Under your spell’. Gonzaga could do a Country & Western tune as well as rock ballad. Gonzaga was the only act who was awarded three Chico Violas so far. Carlos Gonzaga shaved off his pencil-thin moustache when he became a rock'n'roll singer. While Brazilian rock scene seemed to be happening in São Paulo, Rio de Janeiro also had its rock stars. Sergio Murilo was Rio’s rock answer to São Paulo’s Carlos Gonzaga. Murilo was younger than Gonzaga, white and good looking which made him Brazil’s King of Rock instantly when he hit the top with ‘Marcianita’ [Little girl from Mars] a cover of Argentina’s rock sensation Billy Cafaro. ‘Marcianita’ told the story of a young man who was sick and tired of dating ‘normal’ earth girls and was hoping we could get to Mars sooner than the 1970s for him to get to know their lovelies. He wanted a girl from Mars who would be really sincere, would not use a lot of make up and would be unaware there was such a thing as rock’n’roll. Actually the lyrics are pretty schizophrenic when you think of it: here’s a guy who’s singing a rock tune but abhors a girl who likes rock’n’roll. That must mean something I could not grasp. Well, anyway, Sergio Murilo came to stay but he could never get a record bigger than ‘Marcianita’ which was covered by Caetano Veloso & Mutantes in 1969. This time Caetano had to extend the date of the supposed date with a Marcian girl to the 1980s. Sergio Murilo & Ronnie Cord at Teatro Record hall in January 1961. Anisio Silva’s release for 1960 was ‘Alguem me disse’ [Someone told me] a most beautiful bolero that is maybe his best recording and became a ‘standard’ in a few years-time. Anisio's plaintive voice was really agreable to the ears and even if he was not much for looks he had a pretty good following. Odeon [EMI] used their best arrangers and musicians in the production of his records. Carlos José, Continental’s answer to Odeon’ Anisio Silva, had a velvety voice and had been around for a few years. Carlos finally hit the big time with ‘Esmeralda’ the story of guy who’s in love with her... only to see her getting married to another guy. Any semblance with last year’s ‘Ciclone’ is not mere coincidence. Marrying the wrogn guy was a constant theme in the Brazilian pop music business. All of a sudden, Chantecler that had been a ‘fringe’ label, became a ‘major’ record company with none less than 5 awarded records, including best instrumental album, Luis Bordon’s ‘Me dá um dinheiro aí’. Radiolandia #315, May 1960 shows when Poly signs up with Chantecler under the eyes of director Jair de Almeida Rodrigues and A&R man Diogo Mulero aka Palmeira. 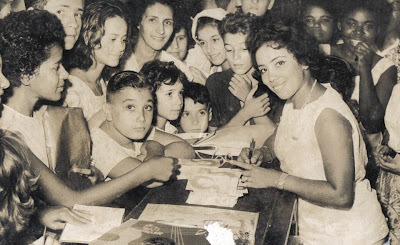 Little did they know Poly's very first single, a cover of 'Noite cheia de estrelas' would shoot up to #1 almost immediately upon its release and be one of the best selling singles of 1960. Actually it looked like Chantecler had struck gold in 1960 because it ruled the chants most of the year. 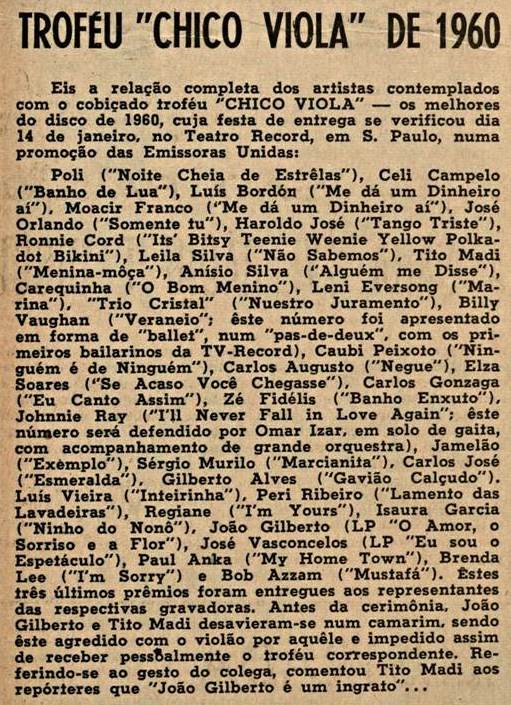 Angelo Apolônio, known as Poly, a musician who could play slide-guitar as nobody else in the country took ‘Noite cheia de estrêlas’ [Night full of stars] an old standard from the 1930s all the way to number one and stayed there for many weeks. Poly’s Hawaiian guitar sound would be heard everywhere all the time and made Chantecler a lot richer. Chantecler which had re-introduced tango in 1959 with ‘Cinzas do passado’ did it again in 1960 with two of them: ‘Tango triste’ [Sad tango] with Haroldo José, a police man turned singer-song-writer and ‘Somente tu’ [Only you] with José Orlando. 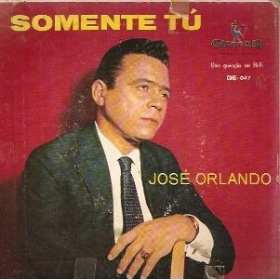 'Somente tú' by José Orlando one of the biggest selling single of 1960. Haroldo José and his 'Sad tango'. All was fine at rua Aurora, Chantecler’s headquarters... and by the end of 1960 ‘Não sabemos’, a samba-choro done in the traditional way and sung perfectly by new-comer Leila Silva was the cherry on Chantecler’s cake. It proved that the Rooster’s label could also record sambas, Brazil’s most traditional rhythm. Leila Silva autograph 78 rpm records to her excited young fans. She became popular overnight with 'Não sabemos' a choro-samba done in the old-fashioned way. Copacabana, the other all-Brazilian label, did well in 1960 too. Not only it released a ‘north-american’ record with Ronnie Cord’s ‘Bikini’ but a Carnival hit as well with ‘Me dá um dinheiro aí’ [Hey you, give me some money now!] with Moacyr Franco, a comedian turned singer. Carnival tunes were very popular in the 30s, 40s and early 50s but it had been on the wane in later years. This was probably the last time a Carnival hit went to number one. But it did and it played constantly on the radio waves and even made its way through the movies. It was such a hit that even harp player Luis Bordon released his own version of it that gave the title to his yearly album. Copacabana had a ‘novelty’ hit with a circus clown known as Carequinha [Little bald man] singing ‘O bom menino’ [A good boy] - a little march telling what a good boy should be like. A good boy would never wet his bed, a good boy would never hit his younger sister, a good boy would always respect his elders, a good boy would be mild-mannered etc. 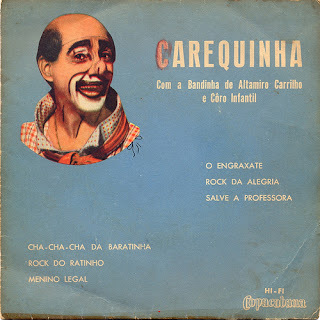 Carequinha was a clown who worked in circus around town and the hinterlands but also had starred in a few movies in the 50s. Carequinha never showed his face but performed in full clown regalia... make up and all. Carequinha was accompanied by Altamiro Carrilho's little band and Children's Choir from Lar da Glória. Gilberto Alves was one of the so-called Old Guard singers who had been famous in the 30s and 40s. He was back with ‘Galvião calçudo’ ['Evil hawk'] a maxixe that became popular with the populace. Odeon had a good popular rhythms cast like Carlos Augusto who took ‘Negue’ [Try and Deny it] to number one. Such a haunting melody dares you to deny you were in love with me... ‘Negue’ has been re-recorded many times ever since. Maria Bethania took it to number one again in 1978. Carlos Augusto in his Polydor days before he moved on to Odeon. Odeon’s samba department had ‘Ninho do Nonô’ [Nonô's nest] a nice song about popular and charismatic President Juscelino Kubischek who built Brasilia, Brazil’s new capital that was inaugurated on 21st April 1960. Rio was no longer the darling of the country... this was Isaura Garcia's swan song. She had been around since the early 1940s and could still cut the mustard... but the times they were a-changing, indeed. Bossa Nova kept on popping here and there. Best album of the year went to João Gilberto’s ‘O amor, o sorriso e a flor’ his second LP for Odeon. Gilberto’s three initial albums for Odeon have become classics. Odeon also launched Elza Soares, a samba singer who sang with a swing taking 1940's Lupiscinio Rodrigue's 'Se acaso você chegasse' [In case you arrived] new version to number one. Elza was soon called ‘Bossa Negra’ [Black Bossa] because she was black and she could swing like no one else. She had a little Ella Fitzgerald built-in for good measure. Tito Madi was a Columbia Records singer song-writer whose style came close to Bossa Nova. 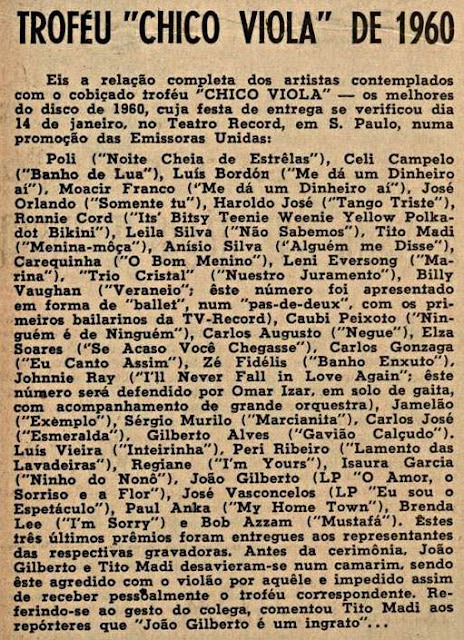 His rendition of Luiz Antonio’s ‘Menina moça’ [Young lady] is considered Bossa Nova by some although vilified by João Gilberto himself who had a grudge against Madi and ended up crashing his guitar on top of Tito’s head while waiting to receive their award at Teatro Record backstage where the ceremony was held. They ended up at a Police Station but Tito magnanimously refused to press charge against his colleague.